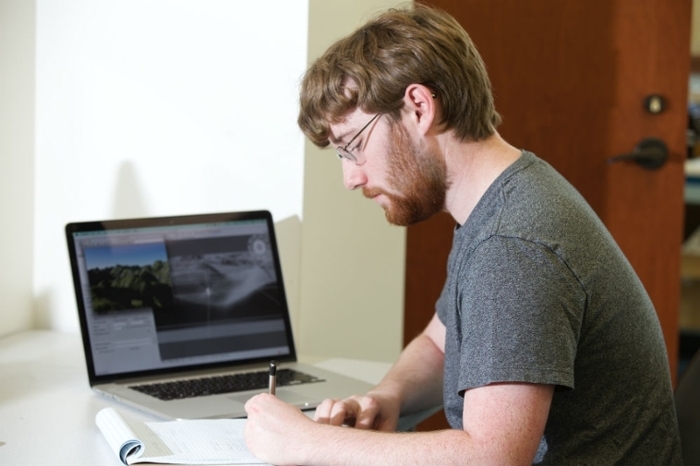 ECE faculty and undergraduate students conduct state-of-the-art research in a variety of fields, including navigation, communication systems, power and energy, optical networking, radar, FPGAs, and more. Faculty involve undergraduate students in their research through independent study and programs such as Miami's Undergraduate Summer Scholars (USS). Please visit the links at left for more information about student and faculty research.